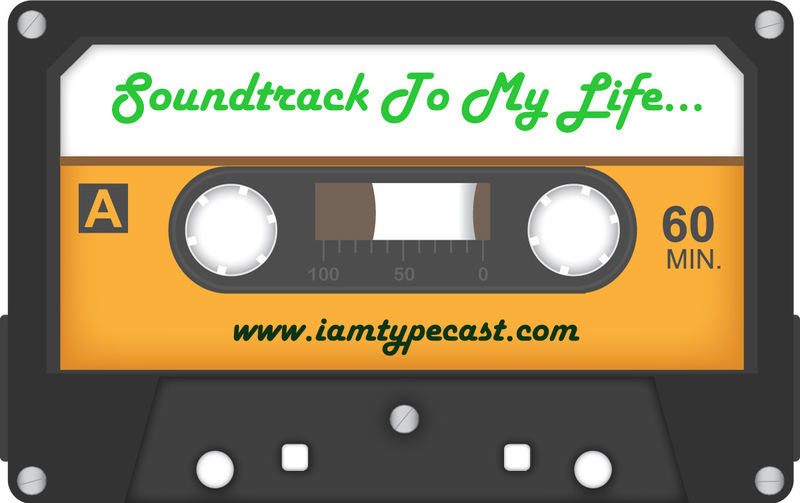 This week's Soundtrack To My Life is from Jo. She is a Stay At Home Mum and fully embroiled in family life who started a blog to document family life and to meet like-minded parents. Let's have a look at the songs that she's chosen to represent her journey through Soundtrack To My Life. This was big just around the same time I was splitting up from my then Fiancé. I had left home to buy a house with him and was very upset, so this song was one of those I'd listen to, like you do, to have a good cry! I remember watching The Bodyguard at the cinema and it coming on. Incidentally I did not continue to always love him! And I kept the house! I was a huge Take That fan the first time they were big and still am now! This song was fab and really got the crowd joining in when I saw Take That on tour before they broke up. I remember going to the gig and screaming out Mark's name over and over and coming away without a voice!! 'You and me, we're invincible together...' Great song, great band, who I've grown to love seeing as everywhere I turn, my husband has left their music on. He must be one of their biggest fans! This song always gets me singing and feeling good. Our 5 year old is now also a fan of the band! This was our first dance song at our wedding back in June 2007. We chose our wedding music ourselves and both loved this. Our first dance was amazing. I felt like a million dollars dancing in my new husband's arms, in front of our friends and family in my gorgeous wedding dress. This was huge when I was expecting our first child. I remember singing along to the radio, in the car on the way to work, before I went on maternity leave. I would think of our baby inside me whilst listening to the very apt words and feel a real bond and connection with my baby. I'm sure he recognised it after he was born, whenever he heard it. You can find Jo blogging at "My Monkey's Don't Sit Still" and follow her on Twitter or Facebook. If you want to join in with this series you can complete this form and I'll be in touch when your feature is due to go live.